Our search facility makes finding the perfect child for your project very easy. On request, we will put together an awesome selection of baby talent from which you can chose. Our client needed to do visual effects filming for a CGI baby super hero feature film. This was a fantastic experience at Pinewood Studios. The company we worked with were fantastic and so professional making sure we didn't run over time and tired out the little ones. It was fantastic to see all the hard work that does into the production and the amounts of people you work with in a team. It was a great experience to work with fantastic people - definitely a memory we will keep forever. The technology used took a facial scan of Alfie and his body. This data captured during the scan was fed to the Visual Effects Team who used it to build a digital CGI version of Alfie on the computer. They then animated this scans for our test and made him walk and talk. The team used the same technology that has been used on films such as 'Terminator Genisys' and 'Star Wars: The Force Awakens'. Alfie was placed into a photographic booth – mum sat in the booth with your Alfie at all times and was able to interact with Alfie throughout the session. Mum's help as required to help capture as many expressions as possible! The booth was basically a small room with lots of cameras mounted on each wall (mounted in a 360 degree configuration surrounding the capture area). When the technician presses a button, all the cameras go off together with a flash and captured Alfie in 360 degrees from every angle! You need to be registered with us in order to be considered for jobs such as these. Apply TODAY and your baby could be a star tomorrow! If your looking for the perfect model for your assignment, then click below. 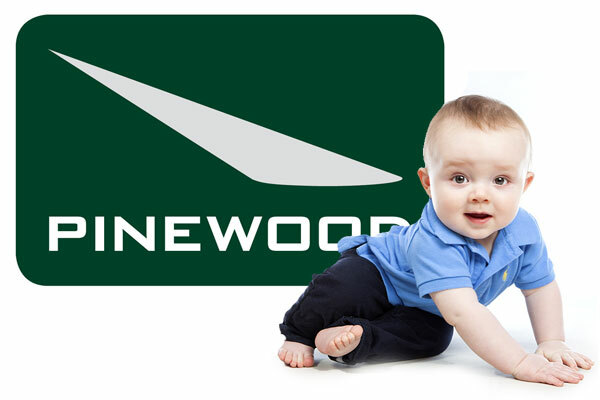 We will present you with a selection of some of the best baby models in the business from which to chose.